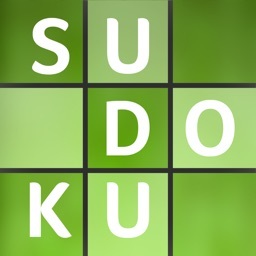 Sudoku will give you many hours of fun and puzzle solving. 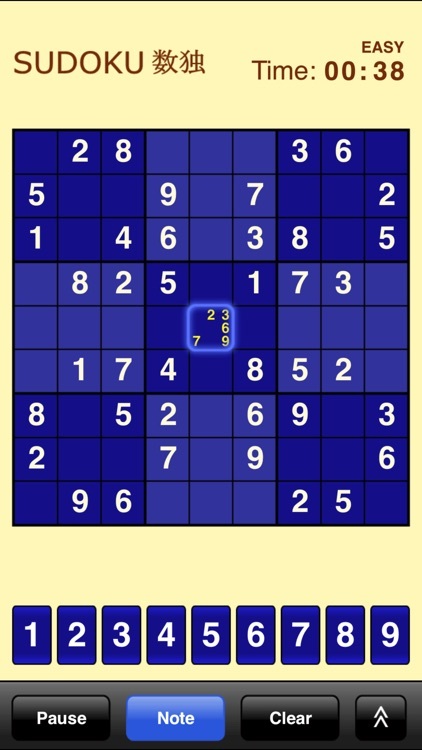 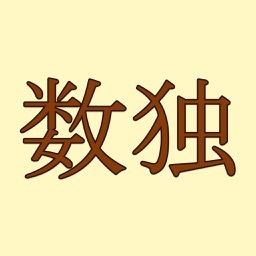 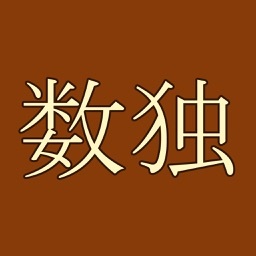 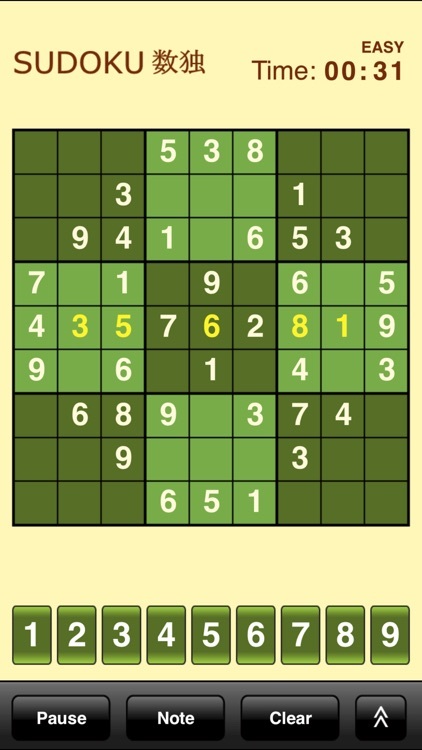 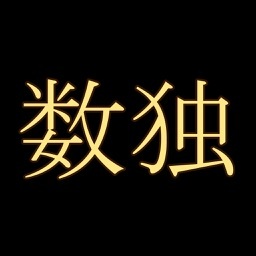 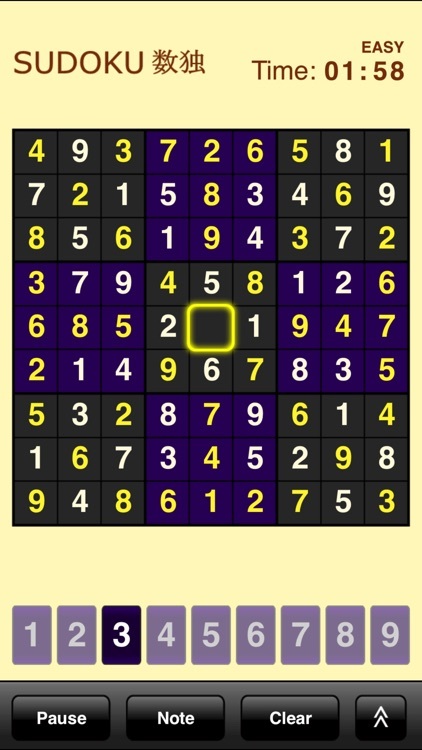 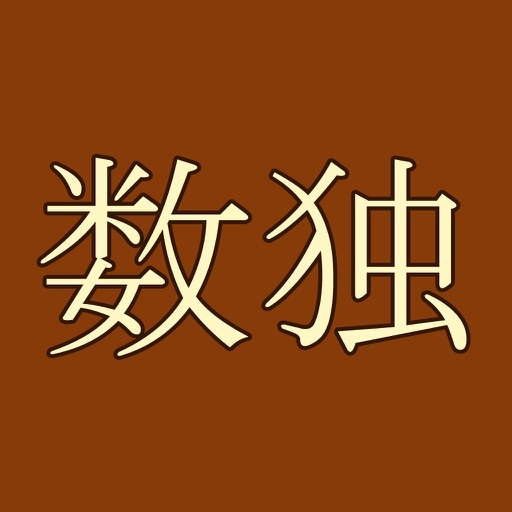 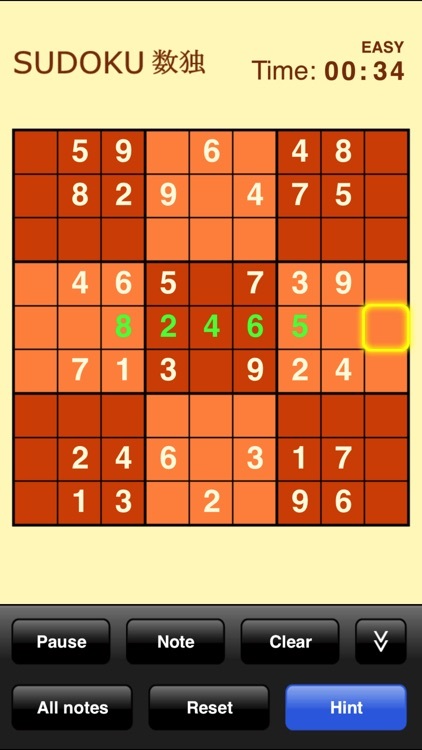 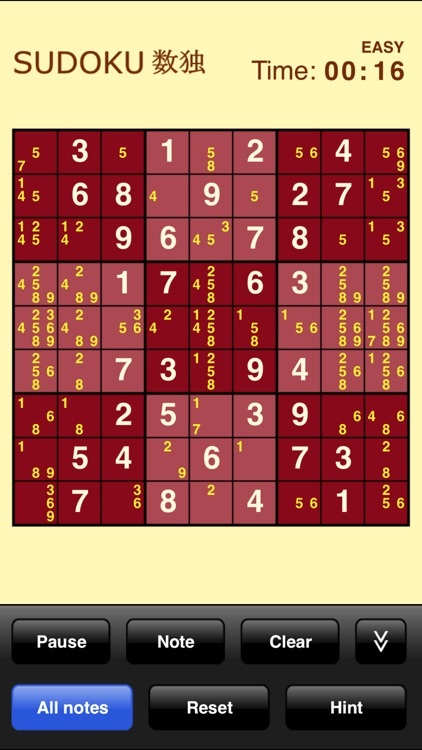 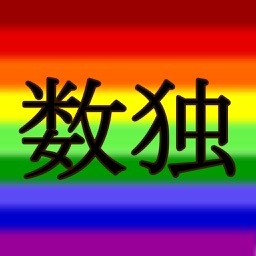 Enjoy the challenge of solving Sudoku puzzles whenever or wherever you are using your iPhone or iPod Touch. 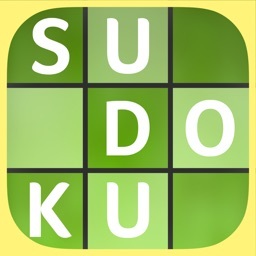 * Try Color Sudoku for a fun twist to solving sudoku puzzles.